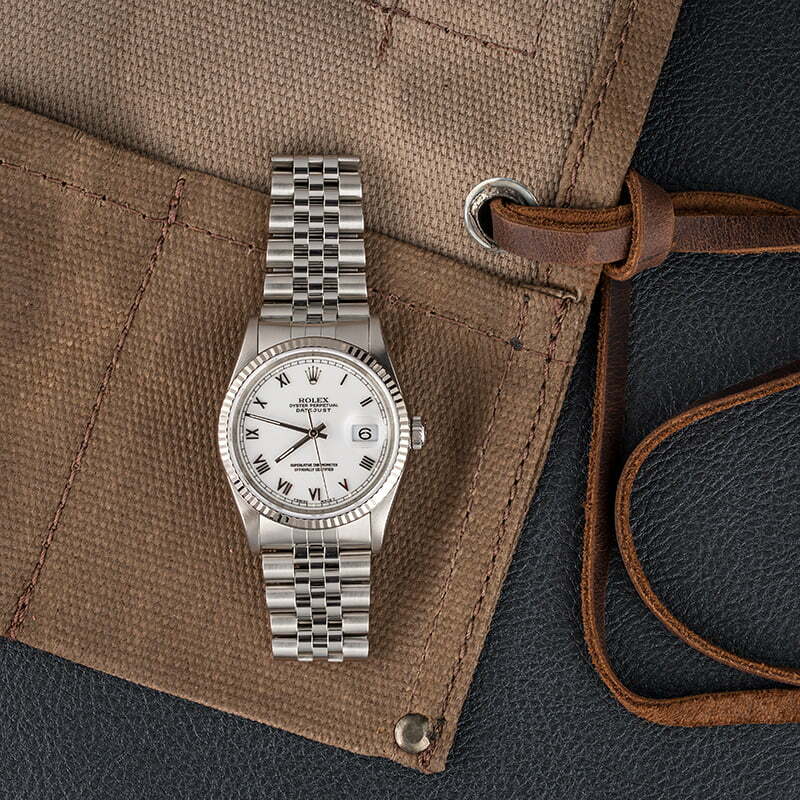 The Rolex 16234 came to market sometime in the late 1980s. This variation of the classic Datejust features a versatile stainless steel and 18 karat white gold finish that is suitable for any occasion, be it casual, business, or formal. 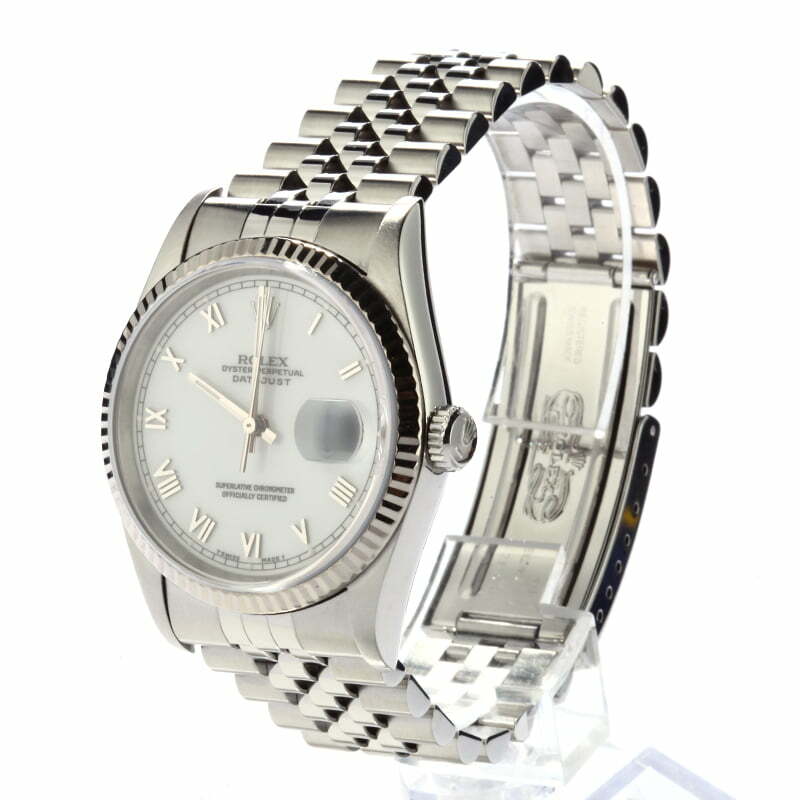 It also brings with it a classic Datejust feature set in the form of a 36mm Oyster case, a fluted bezel in white gold, and a five-piece link Jubilee bracelet. 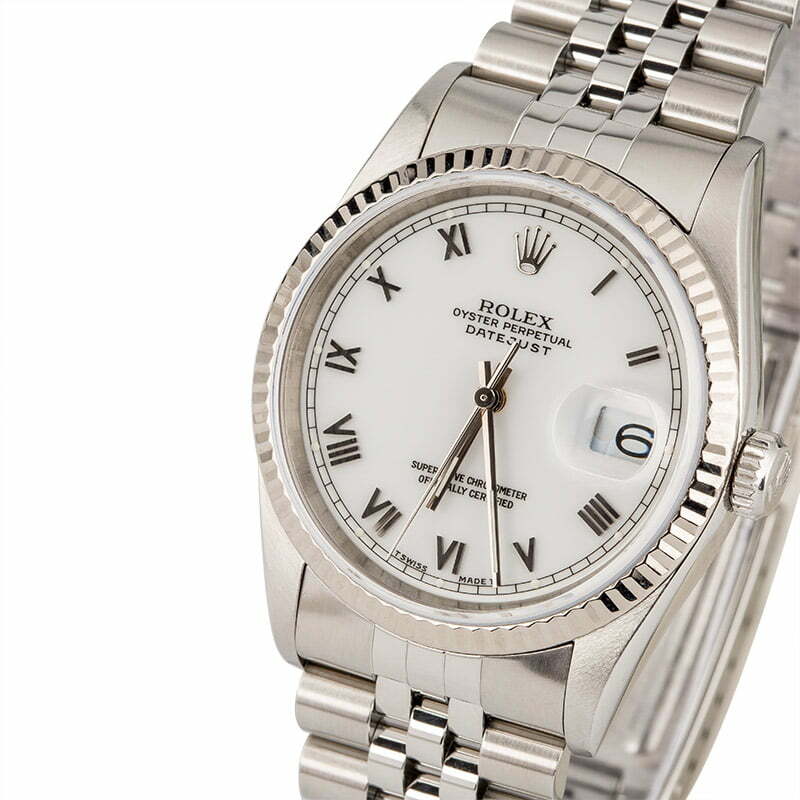 Masculine Roman hour markers display the time alongside central hands, and the automatically changing date display that the Datejust line is known for sits prominently at the 3-hour marker. Waterproof up to 100 meters and powered by a reliable calibre 3135 perpetual movement, you can rest assured that this ref. 16234 will provide a lifetime of reliable readings. Excellent condition as described. I couldn't be happier. It is nearly perfect, very happy with it. Keeping great time and unless I take it off and look at the back its looks brand new. Beautiful watch. The photos do not do it justice. Absolutely as advertised! 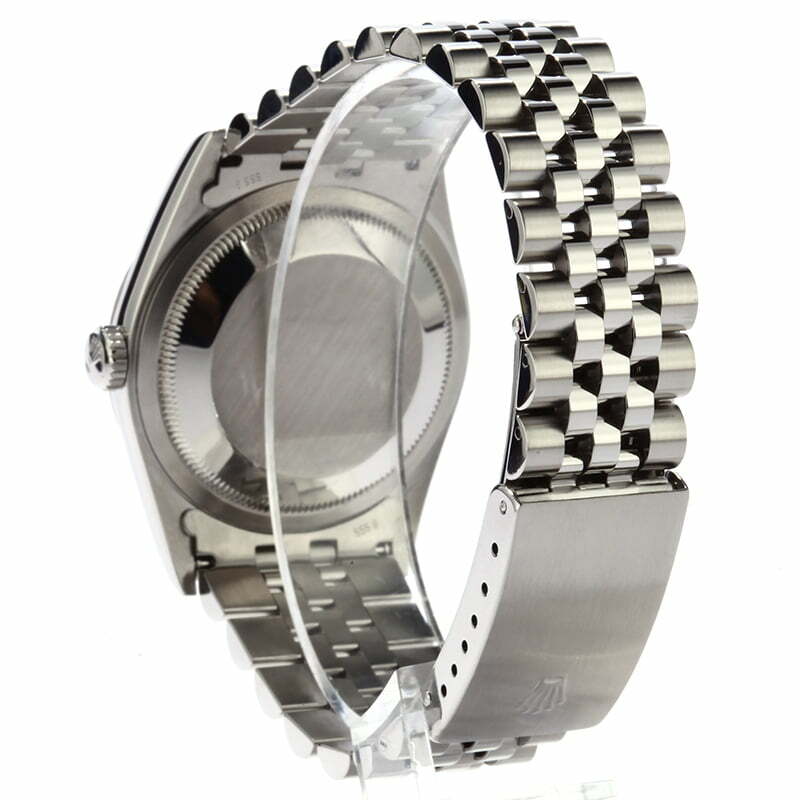 Beautiful watch, beautiful packaging, lightening speed delivery! So excited to give this to my best friend for his 50th birthday next month. He will fall over for sure with happiness! Had a wonderful experience shopping at Bobs and will tell everyone I know about it too! Thank you for all your help. So impressed with the used Rolex I bought from Bob's Watches. It is from 1995, but honestly looks like it could be brand new. I actually question whether or not it was ever worn. The shipping was outstanding. I live on the east coast, and this item that I ordered at 2PM Thursday arrived by 10AM Friday. Outstanding! I also love the presentation box. Excellent service!! Like new older model Datejust, with original box. Exactly what I was looking for at the best price. WOW! A perfect example of top notch service! I could not be happier with my watch purchase. The watch was on my wrist less than 24 hours after purchase and looks brand new! You gained a lifelong patron! 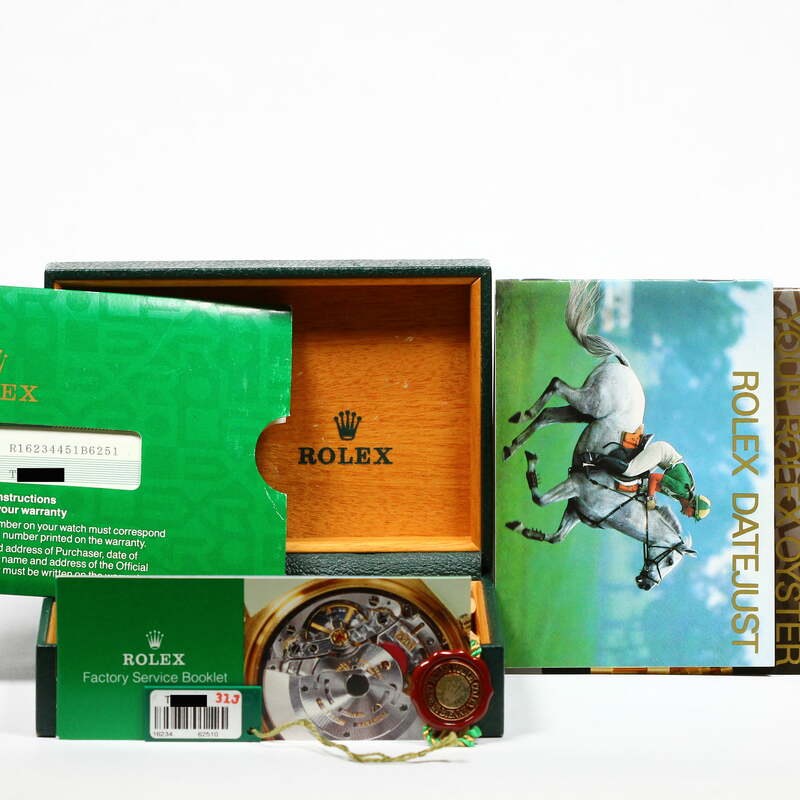 The only place I will buy my next Rolex from! I have compele trust in this company .